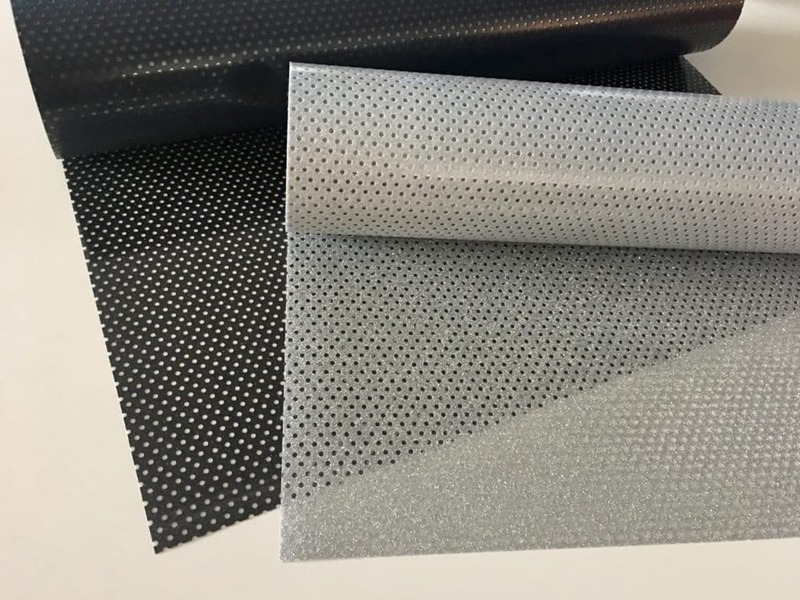 GlitterFlex® Ultra Perf is unique, perforated glitter with 2 mm holes that feels lighter and adds breathability to larger designs. This material has real glitter flakes are encased in high-quality, heat-sealing adhesive. This real glitter gives your designs a bright sparkle you’re sure to love! It comes with a pressure-sensitive carrier for easy re-positioning. 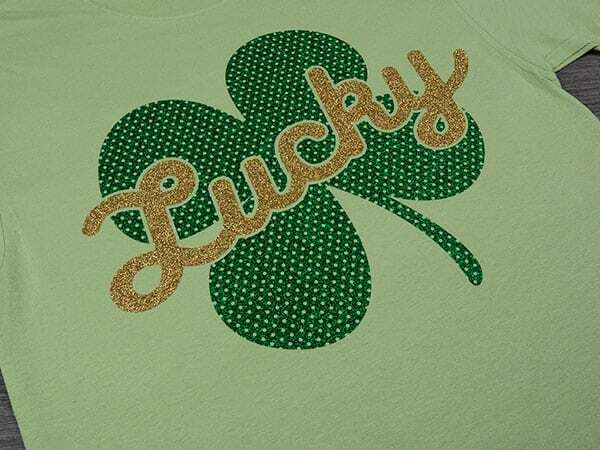 Use GlitterFlex® Ultra Perf to give your designs a unique, sparkly look! Learn How to Sublimate Onto GlitterFlex® Ultra Perf Here! Pressure – Medium to firm, even. Care – Warm water. Tumble dry normal. Dry cleaning ok.
Includes palettes for GlitterFlex II, GlitterFlex Printable, GlitterFlex Ultra, GlitterFlex Ultra Perf, and Pressure Sensitive GlitterFlex Ultra.